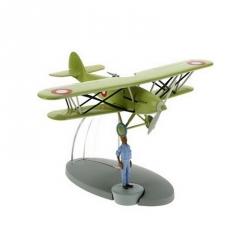 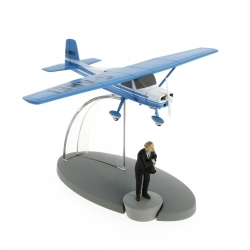 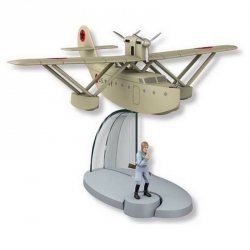 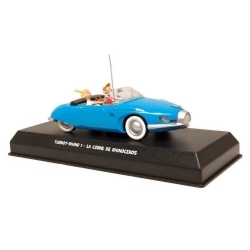 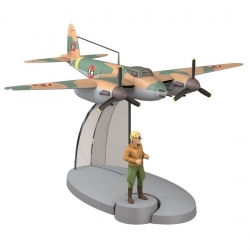 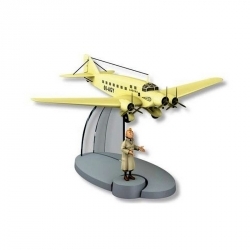 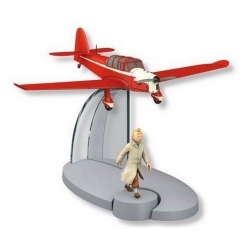 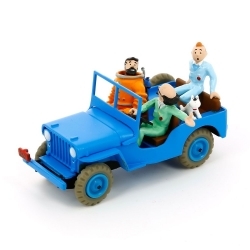 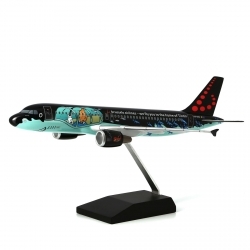 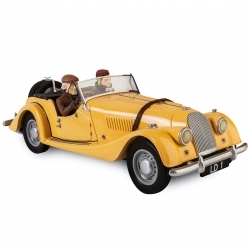 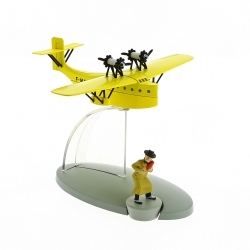 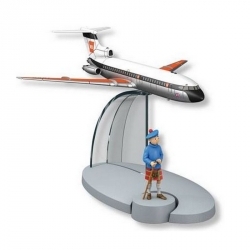 This model from the Tintin planes series is based on illustrations from the Tintin adventure The Black Island. 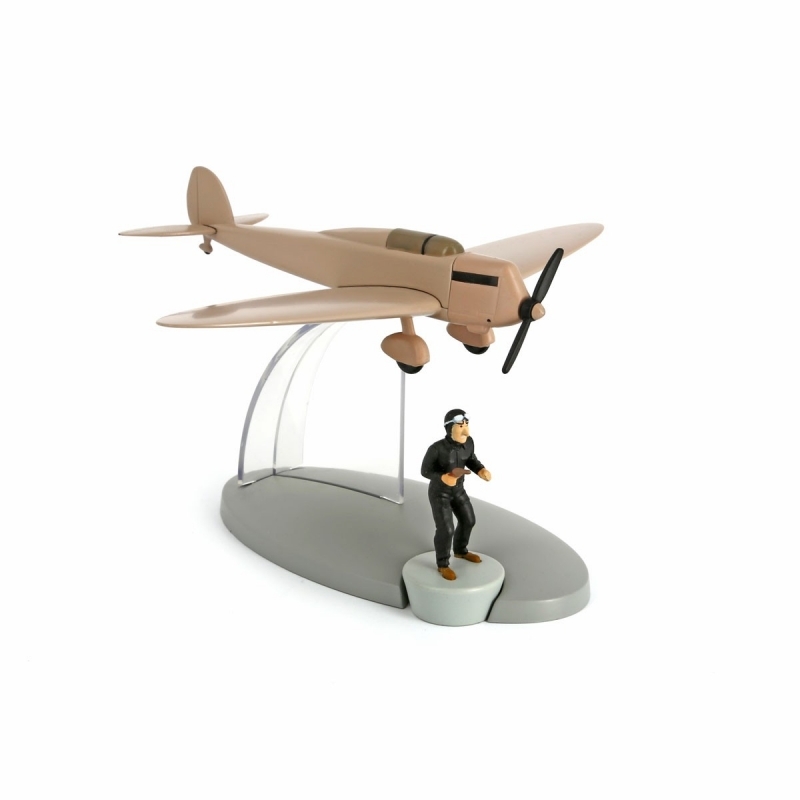 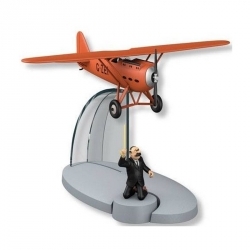 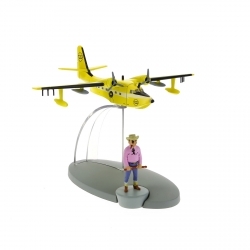 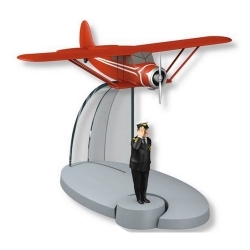 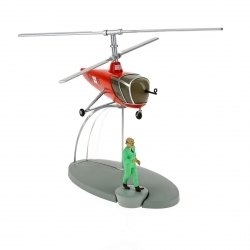 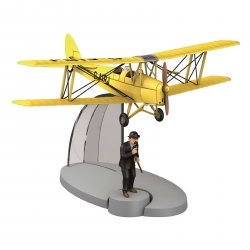 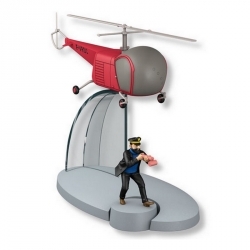 The counterfeiters' plane comes with a figurine of one of the criminals. 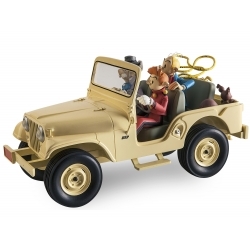 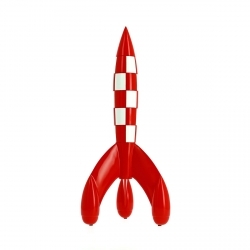 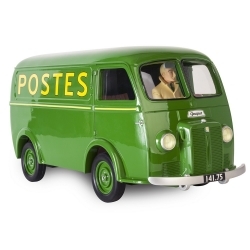 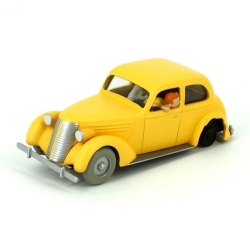 This high-quality product is made from metal and injected plastic, all elements are hand-painted and the model is packaged in a transparent plastic cylinder.